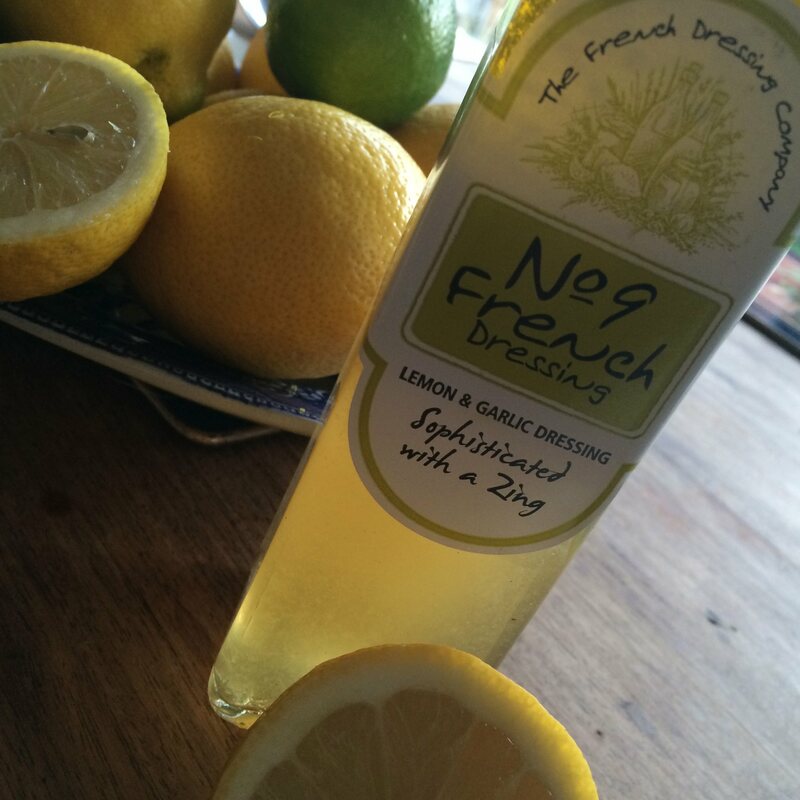 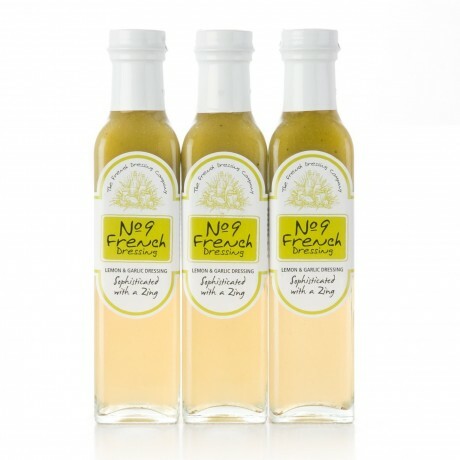 Three 250ml bottles of No.9 Lemon & Garlic Dressing - Sophisticated with a Zing. 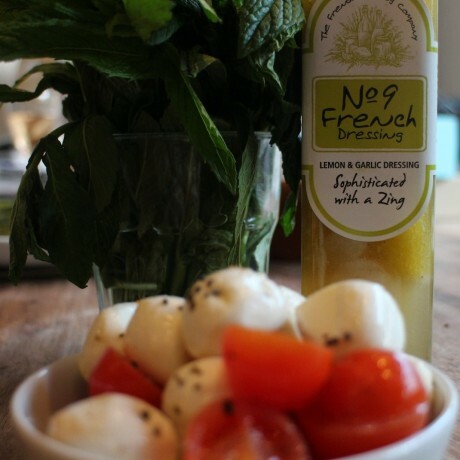 This dressing has rapidly proved popular with a strong following of salad lovers. 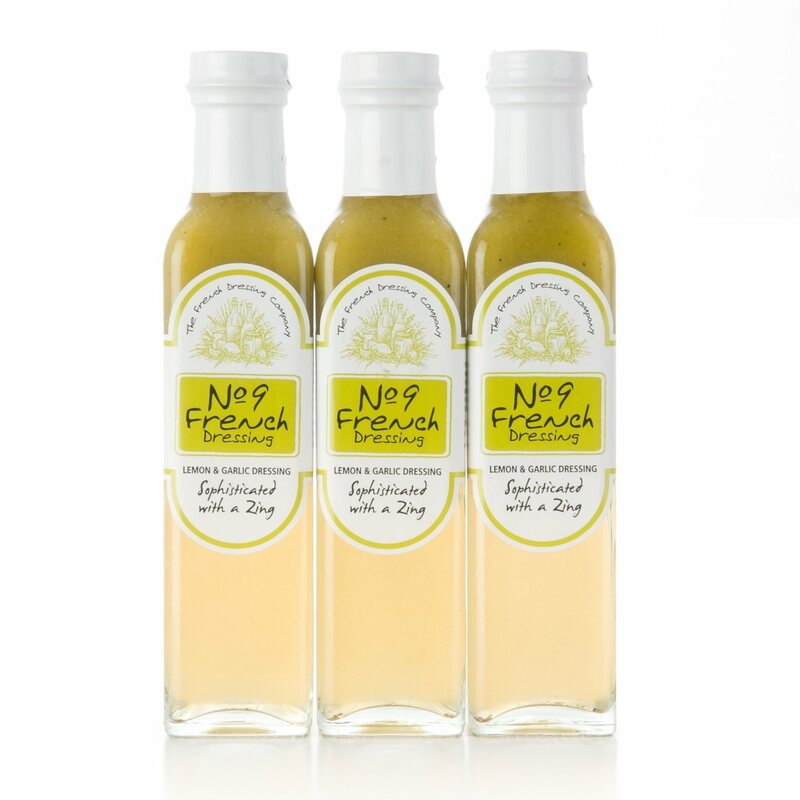 A combination of the finest extra virgin olive oil and cider vinegar have been blended together with some garlic and lemon juice to make this tangy dressing. Ideal as a marinade and fantastic as a dressing.